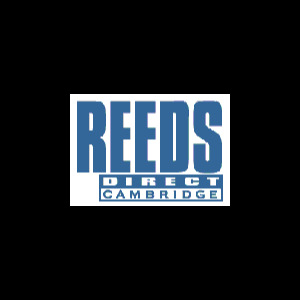 The V12 range of reeds has recently been extended to bass, tenor, alto and soprano saxophone. The V12 is cut upon a thicker reed blank and leaves a slightly thicker heel and tip. It has a longer vibrating surface than the traditional cut. A bigger, darker and warmer sound may be found in the V12 compared to the brilliance and responsive attack of the Traditional cut. File cut.